The new addition to Government’s shipping fleet, the 40-metre utility vessel Cagivou is expected to be brought to Fiji in July. 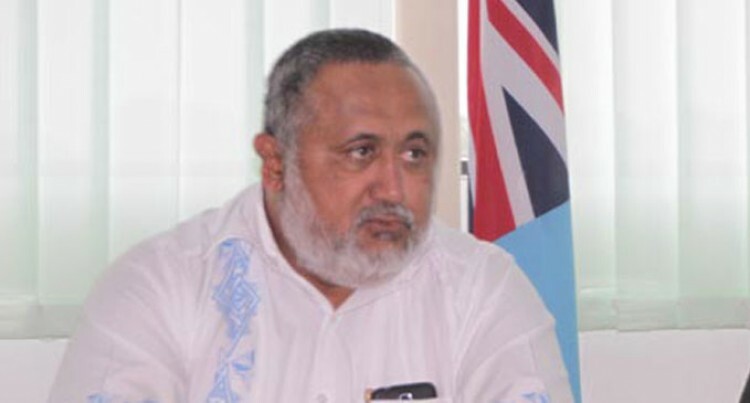 Permanent Secretary for Infrastructure and Transport Commander Francis Kean yesterday confirmed a team would be travelling to Malaysia in the middle of July to bring the vessel to Fiji on July 27. Last week the Sarawak shipbuilders delivered the US$2.8million (F$5.8m) vessel to a Government delegation headed by Commander Kean at Kian Juan Dockyard in Kuala Baram. “It can carry 100 passengers; it will also be able to carry some vehicles and was built to international classification and standards under Class NK (Nippon Kaiji),” Commander Kean said. The Nippon Kaiji Kyokai, is a ship classification society. The society is actively engaged in a growing range of ship-related activities and services aimed at contributing to promoting the protection of human life and property at sea as well as protection of the marine environment based in Japan. Commander Kean said the ship would be put into good use and it also supported the government shipping franchise scheme should the need arise. “It will play a critical role in the economic development of our country as it will be used as transportation in development projects such as building of schools, hospitals as well as transporting people from the mainland to and from our outer islands,” Commander Kean said.